Mr. Hirosi Yaoita, Yasaka’s founder, was a table tennis player and coach. When starting his company, his vision was to help table tennis players to improve their play and have the greatest enjoyment in their sport. The goal was to provide table tennis players of every level with equipment that has the best playing characteristics and highest quality. 2017 we celebrate our 70th anniversary. 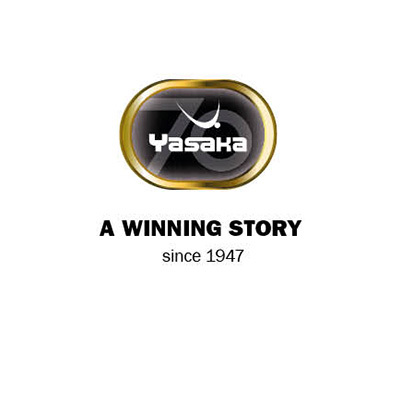 With Mr Yaoita’s vision and in his spirit Yasaka keeps providing high class equipment to help players all over the World to improve their game.